If you couldn't tell by now, we aren't actually going to be switching games to SWTOR. 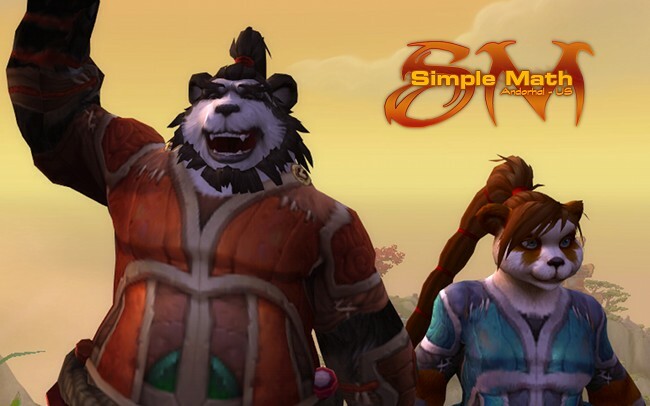 We are, however, putting lots of time into the new Mists of Pandaria beta and it's pretty cool! Do you plan on rolling a monk? Do you consider yourself a talented player? You could be the next person to join our roster so head over to our recruitment page today and put up an application. See you soon!